Josh is a Senior Engineering Manager at Braintree, a PayPal service. He is a proud southside Chicagoan and a father of two lovely little girls. 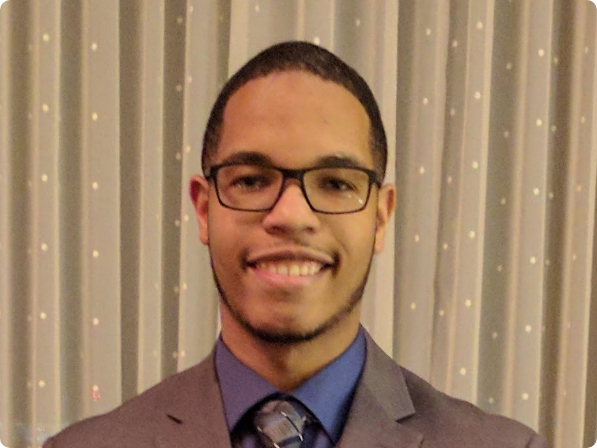 After graduating with a Bachelor of Science in Computer Science, Josh started as an intern at National Collegiate Scouting Association (NCSA). In his 6 years there, he worked his way up through application support, quality assurance, software engineering, data integration, and engineering team management. He’s spent the past year at Braintree managing their chargeback management platform and has recently moved up to group manager for their merchant identity organization. He is also the Founder and CEO of Objectuve Softworks, an app platform that allows users to create, manage, and share personal and career goals.